Artista Homes is thrilled to present their newest show home in Bonavista! 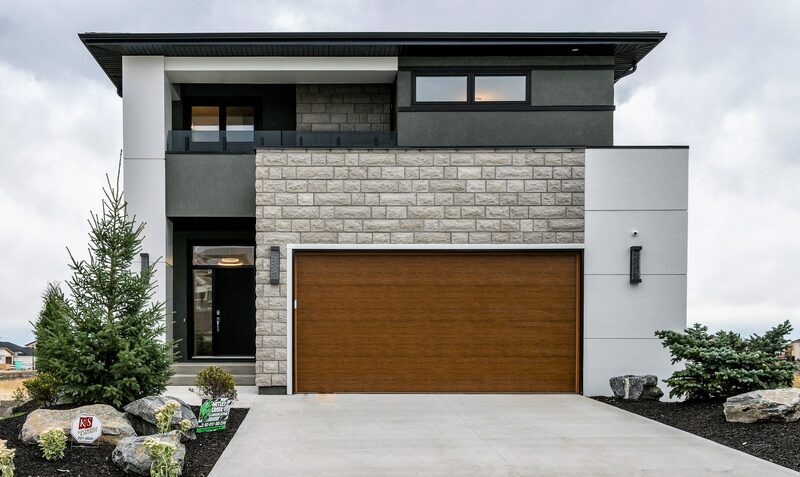 This wonderful display home with walk-out basement boasts modern styling and fantastic exterior detailing. Inside the home is what you’ve come to expect from Artista Homes. Flair and function are in abundance in this open-concept floor plan. Tall ceilings, large windows, chef-style kitchen, and a wonderful deck overlooking the park and lake are just a few of the highlights. There is much to see in our latest Bonavista creation. Come see what makes Artista Homes Manitoba’s preferred luxury home builder.